Although’ you know about only that your bounce can be soft or hard, it can be a dealbreaker to know the root causes of it. 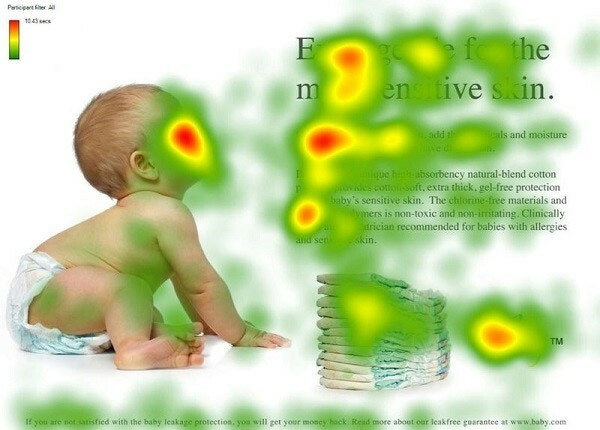 If you discover the reasons of your bounces, you can lower your rate or even eliminate it. This is why we collected this directory for you – search for the code and know what to do to reduce your email bounce rate. There are 2 bounce types: soft and hard bounce. Hard bounce is a “no go” for that specific email address, the soft bounce may succeed later on. But they have specific definitions. I know it’s boring but still important if you want to reduce your email bounce rate. How does bounce codes help you reduce your email bounce rate? You don’t have to learn the codes. But it can be very helpful if you search for them when you face the challenge. 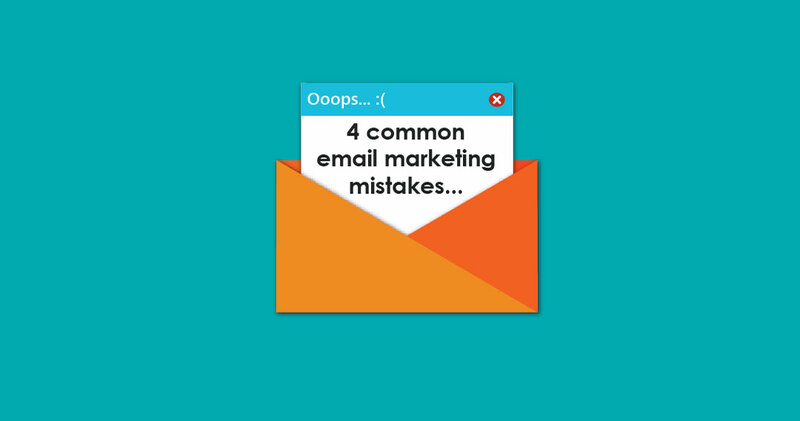 Especially if you want to get the most out of your email list by reducing your email bounce rate. But you have to know the bounce codes in order to solve these difficulties. Therefore we collected them for you. Just hit ctrl+f and search for the code. 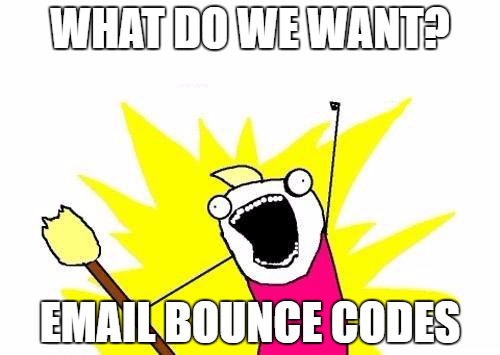 Every code has an explanation and a suggested action that reduces your email bounce rate. The code consists of 4 numbers maximum. The fist digit is the main category. You need to insert the last 2 or 3 digits divided with dots into the search bar. The first digits on the bounce codes are the main categories. The only thing you should know is that “4” is the soft, “5” is the hard bounce. Usually, you can decrease your email bounce rate if you correct mistakes you made based on the bounce reports. But you are not always able to influence the result. This code says you successfully sent the message. This code represents that your message is successfully sent, but the persistence of some temporary condition has caused abandonment or delay of attempts to send the message. If this code accompanies a delivery failure report, sending in the future may be successful. Permanent failure is one which is not likely to be resolved by resending the message in the current form. Some change to the message or the destination must be made for successful delivery. 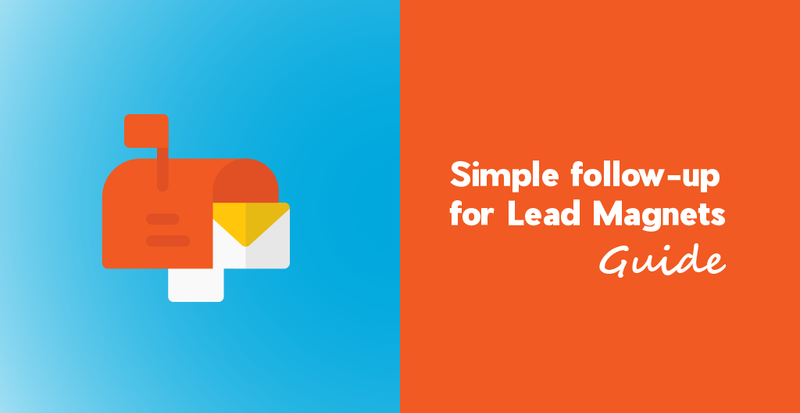 Do you want to send your bulk emails effectively? Try Automizy for free now! But if you want to dig deeper and identify avoidable hard bounces in the future, sort your bounces into subcategories and take action. The mailbox specified in the address does not exist. For Internet mail names, this means the address portion to the left of the “@” sign is invalid. Ways to reduce email bounce rate: You need to change the left side of your email address. The destination system specified in the address does not exist or is incapable of accepting mail. For Internet mail names, this means the address portion to the right of the “@” is invalid for mail. Ways to reduce email bounce rate: Change the right side of your email address to a valid one. The destination address was syntactically invalid. This can apply to any field in the address. Ways to reduce email bounce rate: You probably typed the email address incorrectly. Search for syntax errors or typos. Ways to reduce email bounce rate: The recipient email address couldn’t decide who owns that specific mailbox. No action can be taken. The mailbox address provided was at one time valid, but mail is no longer being accepted for that address. Ways to reduce email bounce rate: You can’t resolve this issue because the receiver probably deleted her/his email account. Find his existing mail address. The sender’s address was syntactically invalid. This can apply to any field in the address. Ways to reduce email bounce rate: Check the email address for typos or syntax errors. The sender’s system specified in the address does not exist or is incapable of accepting return mail. For domain names, this means the address portion to the right of the “@” is invalid for mail. Ways to reduce email bounce rate: Correct the domain name of the email address. The mailbox address specified was valid, but the message has been relayed to a system that does not speak this protocol; no further information can be provided. The mailbox exists but is not accepting messages. This may be a permanent error if the mailbox will never be re-enabled or a transient error if the mailbox is only temporarily disabled. Ways to reduce email bounce rate: The receiver’s email box is not accepting emails for some reason. Resending the message later may solve the problem. The mailbox is full because the user has exceeded a per-mailbox administrative quota or physical capacity. The general semantics implies that the recipient can delete messages to make more space available. Ways to reduce email bounce rate: The receiver’s mailbox is full. Wait with resending the message and hope he deletes a few emails. A per-mailbox administrative message length limit has been exceeded. This status code should be used when the per-mailbox message length limit is less than the general system limit. Ways to reduce email bounce rate: The message was way too long. Make it shorter. The mailbox is a mailing list address and the account couldn’t forward the message. Ways to reduce email bounce rate: Send again and hope that next time the system will be able to forward your message. Mail system storage has been exceeded but it may happen that the recipient can’t delete emails to create storage place. Ways to reduce email bounce rate: Resend the email later. The receiver’s email provider doesn’t accept emails because it is possible that they are down. Ways to reduce email bounce rate: Resend the email later. But pay attention: because sometimes this is a permanent error (hard bounce). In this case, you can’t and shouldn’t do it. The destination system doesn’t support the selected features specified for the message. Ways to reduce email bounce rate: Know what causes the compatibility problem between your and the destination system. Don’t use the feature that is not supported next time. The message is larger than the per-message size limit. Ways to reduce email bounce rate: Make your emails smaller. The receiver’s system is not configured in a manner that will permit it to accept this message. Ways to reduce email bounce rate: Can’t really do anything, wait and hope that your contact will solve this issue from his side. The message was accepted for relay/delivery, but the requested priority was not honored. Ways to reduce email bounce rate: If it is a continuous problem, contact the receiver’s email provider and tell him to fix it. Busy network connection on the recipient’s email provider side. Ways to reduce email bounce rate: Try again later and if it still a problem, contact the email provider. Connection timeout: your and the recipient’s providers established the connection but lost it before the sending process could be finished. Ways to reduce email bounce rate: Send again later. The receiver’s mailbox couldn’t forward your message because there was a network connection problem. The mail system was unable to determine the next hop for the message because the necessary routing information was unavailable from the directory server. Ways to reduce email bounce rate: Double-check the email address and send again later. The mail server is overloaded. 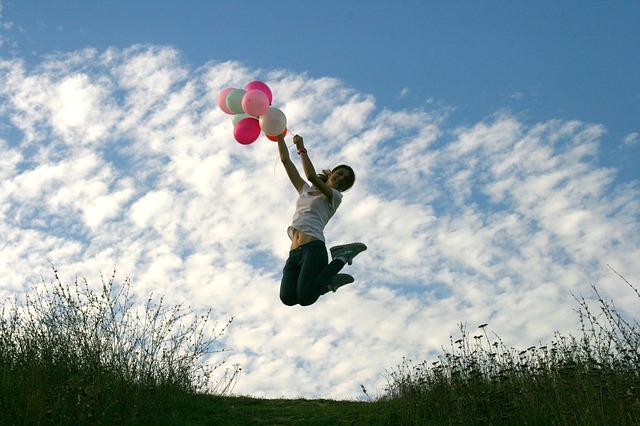 Ways to reduce email bounce rate: Wait until it is good to accept messages. Your message entered a forwarding loop and was sent over and over again. Ways to reduce email bounce rate: Check the recipient’s email address and resend the email. Ways to reduce email bounce rate: Send the message again. The sender’s email provider used an unsupported messaging command. Ways to reduce email bounce rate: Resend and check whether this is a one-time issue or not. The recipient’s provider didn’t recognize the command sent by the sender. Ways to reduce email bounce rate: Send again. More recipients were specified for the message than could have been delivered by the protocol. Ways to reduce email bounce rate: Divide the recipients into groups and send the email separately to them. The sender’s email provider used a messaging command that the recipient’s email provider didn’t recognize. Ways to reduce email bounce rate: Send the message later. Email service providers’ software are incompatible. Ways to reduce email bounce rate: It is possible that the email providers are already working on fixing this issue, send the message later. Mailing protocol parameters were not met as the commands used in message transmission were too long. Ways to reduce email bounce rate: Resend the message later. An unknown issue with the content of your message. Ways to reduce email bounce rate: Check your copy for unusual characters or un-attach the attachment (if you have one). Your attachment or a content in your copy is not supported by the recipient’s email provider. The sending and receiving email systems had an issue processing the email. Ways to reduce email bounce rate: Check your or the receiver’s email address and correct it if you have an unusual character. Your email included content or attachments that need to be converted and the conversion was not allowed. Ways to reduce email bounce rate: Send your email again without attachments. A conversion process of your attachment was required but was unsuccessful. As the system converted your attachment or content an information loss happened. A conversion was required but was unsuccessful. Ways to reduce email bounce rate: Send the message again later. The message content could not be fetched from a remote system. An email system involved in transmitting the message had a problem accessing its content. Ways to reduce email bounce rate: Send it again later. Special characters (non-ASCII) in the email address are not permitted by one of either the sender’s email program or the recipient’s email program. Something related to security returned the message, and the problem cannot be well expressed with any of the other provided detail codes. This status code may also be used when the condition cannot be further described because of security policies in force. Ways to reduce email bounce rate: Send it again and see if it is a one-time error. The receiver blocked the sender. The recipient’s email provider has blocked your email address from posting messages to this mailing list. Ways to reduce email bounce rate: Send it again later if you think this type of block is not intentional. The recipient’s email program and the sender’s email program had issues with the security protocols between them. There was a problem with your user authentication to your email system. Ways to reduce email bounce rate: Search for options in the email account settings that require “user authentication” for outbound SMTP and ensure that the Username and Password values are correct. Your email sending system uses DKIM as authentication and the receiver’s or the sender server has a problem with it. Ways to reduce email bounce rate: Check your DKIM code. The sender email server had difficulty processing the security features of the message. Ways to reduce email bounce rate: In case you send encrypted messages, check the program setup and change it to fit the regulations. The message was possibly corrupt or altered in some ways during sending. The sender’s email program did not provide your correct username and password to the sender’s email system. Authentication is failed. Ways to reduce email bounce rate: Check your SMTP server’s authentication setup. Correct the user and password. The sender email program failed. Tried to use a language for authentication that is not understandable by the email system. Ways to reduce email bounce rate: Check your SMTP server’s authentication setup. Check the authentication type and change it to the recommended one. Encryption was expected though’ your email wasn’t encrypted. Ways to reduce email bounce rate: In the sender’s email program’s account settings, look for options about encryption of outgoing messages. Use options compatible with the sender’s email provider. The message requires a password for authentication. Ways to reduce email bounce rate: Check your SMTP server’s authentication setup. Correct the password. The email account for the sender is disabled. 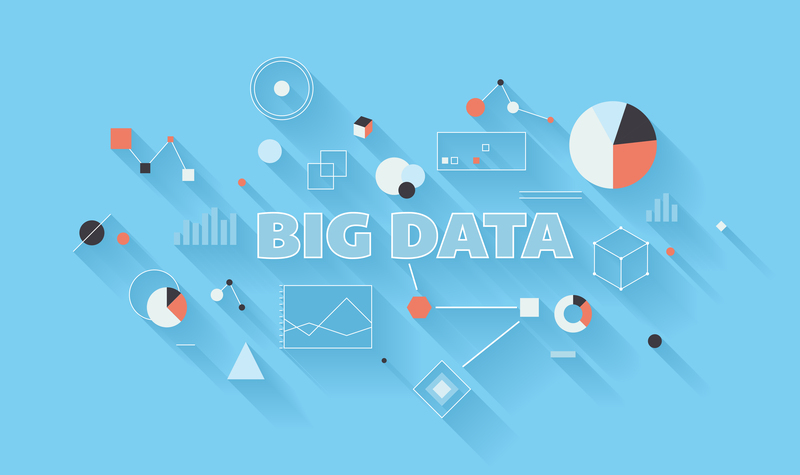 Possible reasons are the lack of payment or evidence of a compromised system. The sender’s email provider email system suspects it was sent by an imposter as it cannot verify from where this message is being submitted. Ways to reduce email bounce rate: Sign into the sender’s email provider’s website. This should reassure them that, despite being connected to the Internet from somewhere different, it is really the sender and not an imposter sending the email. The specified priority level is the lowest priority acceptable for the receiving SMTP server. Ways to reduce email bounce rate: Try to increase the priority level of your email or just simply try to resend it – it might be a temporary issue. The message is too big for the specified priority. This condition might be temporary, for example, the server is operating in a mode where only higher priority messages below a certain size are accepted for transfer and delivery. Ways to reduce email bounce rate: Try to reduce the size of the email or just send it again later. I hope we could help you reduce your email bounce rate and improve the effectiveness of your email marketing. Although’ it may happen that there are more error messages that we don’t know about. In this case, please tell us and we will add the code to the list!